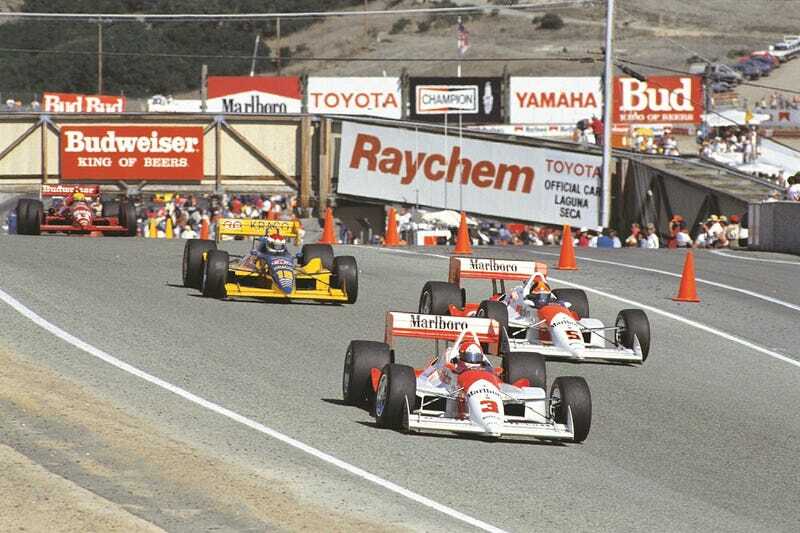 Laguna Seca hosted open-wheel races for Indy Car style cars from 1983 until 2003 under the Championship Auto Racing Teams sanctioning body banner, marking 21 seasons of incredible racing. Since Champ Car World Series ran there as a one-off in 2004, the circuit hasn’t seen much in the way of top-flight open-wheelers aside from the vintage weekends and Marc Gene and Ferrari’s lap record set in 2012 aboard a 2003-spec Formula One car. All of that changes next year as IndyCar and WeatherTech Raceway have reached an agreement to partner for an as-yet-unscheduled race weekend. Laguna Seca is located on the Monterey peninsula a short drive south of San Francisco. In turn the current IndyCar season ending race at Sonoma Raceway takes place just a short two hours and change drive north from Laguna Seca. Sonoma Raceway has been on the IndyCar calendar since 2005. Sonoma issued a release shortly after IndyCar’s public statement that seems to indicate they’re giving the series an ultimatum. This is an Us or Them type of deal, it would seem, as both tracks live in largely the same market. IndyCar has not indicated that the series is unhappy with Sonoma, and it doesn’t yet look like Sonoma has been excused from the calendar. 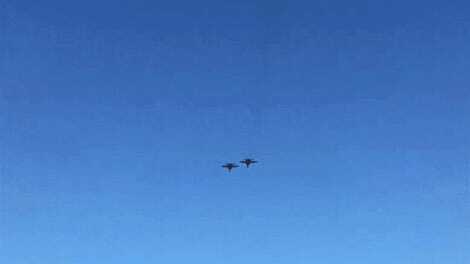 That said, perhaps the track has made the decision for them, bowing out of future discussion. If I’m being honest, IndyCar races at Sonoma have traditionally been quite boring, and I’m excited about going to Laguna to see these open wheelers race.